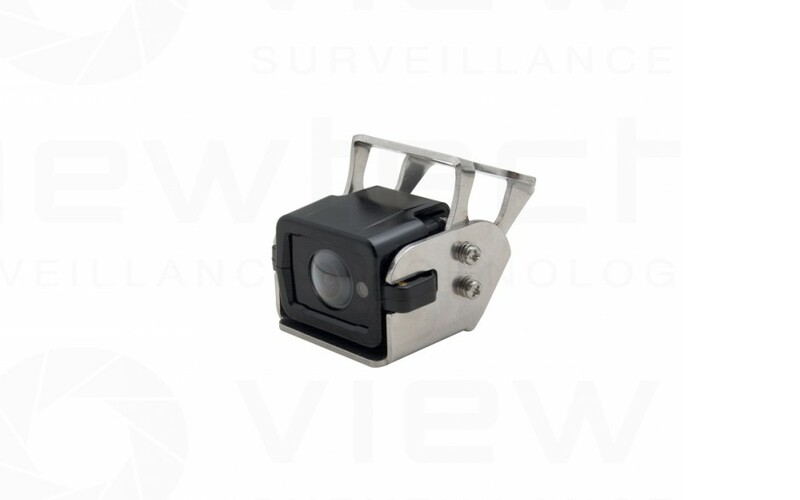 700TVL Colour CCD, IR Night Vision, IP68, Heater. Our ultra series Vehicle cameras are the highest quality cameras and monitors that we stock. 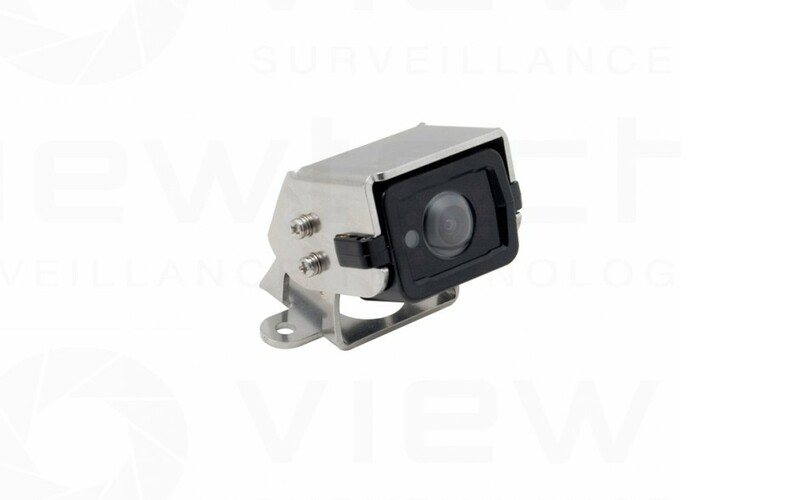 Cameras have at least IP68 ingress rating, have built in heaters, are at least 700TVL CCD and have all stainless hardware. 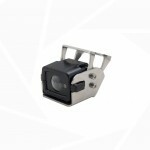 Housings are die cast and the cameras can withstand salt and chemical wash downs and temperatures down to -30°C.